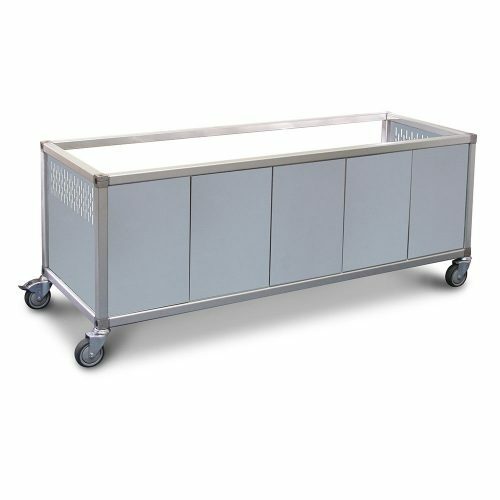 Available in two lengths these cross bars will provide support to combinations of smaller sized pans. 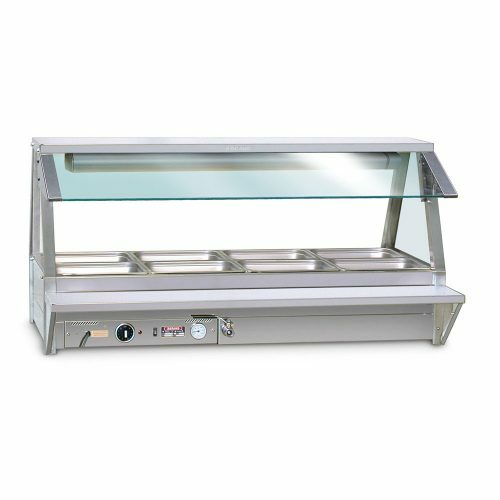 With stainless steel construction and ease of removal for cleaning these additions will expand the functionality of any food display bar. Models ECB1 (short) and ECB2 (long).